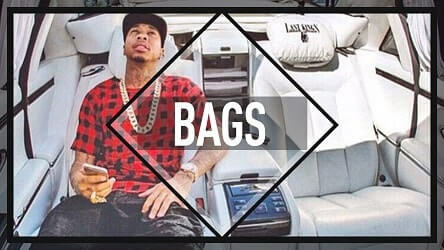 “Bags” is a high energy trap instrumental in the style of Tyga. Plenty other trap rappers can be heard on a beat like this as well. Think of Future, Desiignerm Migos or Gucci Mane for instance. 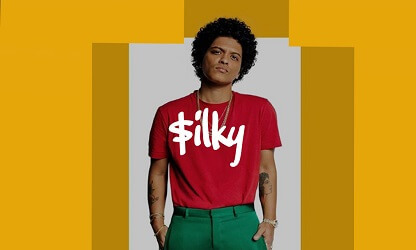 Anyway, check it out in the Youtube player below. 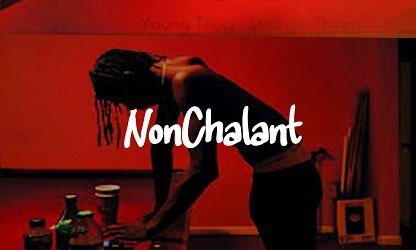 You can buy this Tyga type trap beat untagged from the player below.